On Sunday, April 19, 2015 PS4RS will once again participate in the Beaver Stadium Run for Special Olympics PA (SOPA). Members of our team will complete either a 3 mile run or a 1 mile family fun walk that will end with us running through the players’ tunnel and onto the 50 yard line of Beaver Stadium. This is every bit as awesome as it sounds, but the positive impact this will have on the lives of thousands of citizens with intellectual disabilities is even greater than the experience of being on the field at Beaver Stadium. We’ve set a team fundraising goal $5000 and we need your help to reach it! Please consider joining us for this fun-filled event by registering as a runner (3 mile) or walker (1 mile). 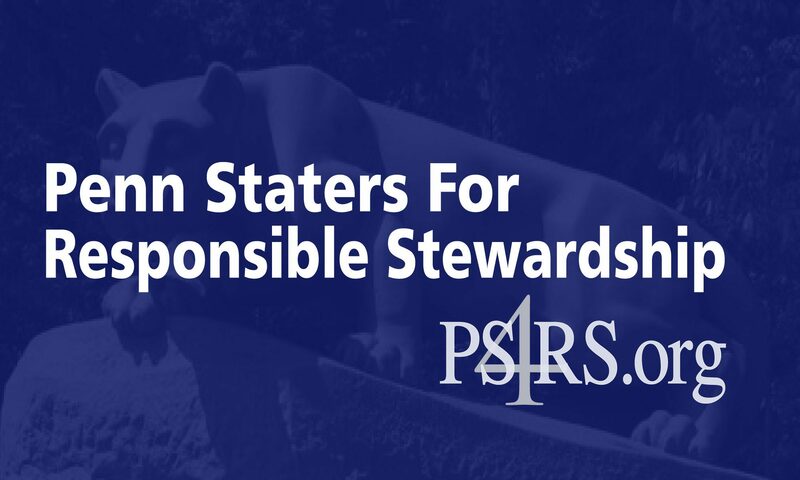 If are unable to join us, please consider making a donation under Team PS4RS. You can sponsor an individual runner/walker on our team or make a general team donation. Any amount would be appreciated as it all goes to a wonderful cause, and every little bit gets us that much closer to our goal. If you prefer to donate offline, please make your check payable to “Special Olympics Pennsylvania” and mail it directly to their office at Special Olympics Pennsylvania, 2570 Blvd. of the Generals, Ste. 124, Norristown, PA 19403. If you do it this way, please be sure to include our team name and 2015 BSR in the memo area so that the staff will know where to credit the contribution. Please note, if you choose to give us cash or checks, we will turn it in to Special Olympics the day of the event or mail it directly to their office. We will do our best to honor all the great PSU athletes and all of the remarkable Special Olympics athletes to make our supporters proud! Thank you in advance for your support! Click on the link below to make your donation to SOPA under the Team PS4RS link.